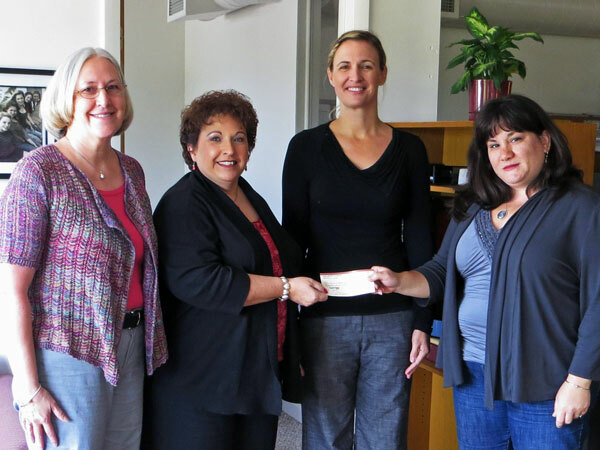 Through its “Essex Gives Back” program, ECP gives our patrons the opportunity to make donations to a local charitable organization. 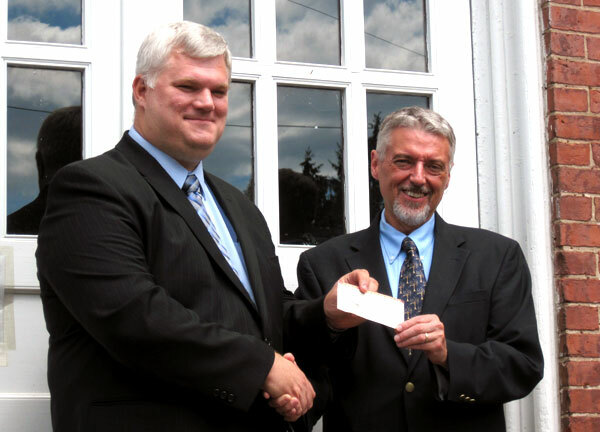 Below is a list of just some of the organizations that have benefited from Essex Gives Back. 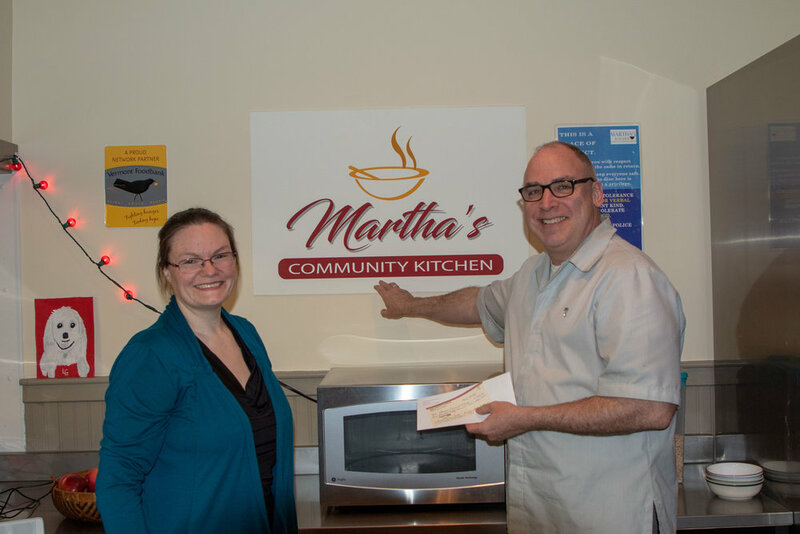 Following our 2019 Winter Production of The Tell-Tale Farce, ECP presented Martha’s Community Kitchen with a gift of $955, of which $252 came from the raffle of wine, bottle stopper, and case made by cast member Thom Smith! For over 30 years the primary focus at Martha’s Kitchen has been to try and meet the basic needs of food and companionship while offering hope through compassionate service. Supported by area churches, businesses and individuals, they rely on volunteers who strive to welcome, inspire and nourish; seeking to restore relationships through respect and dignity.